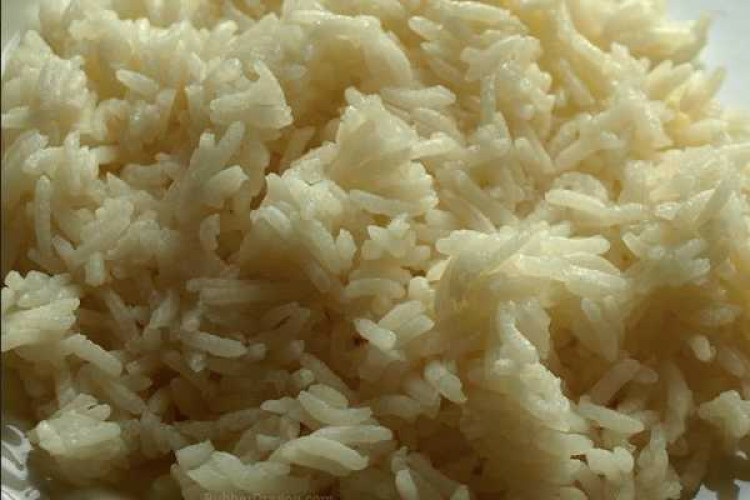 Students at Chinmaya Vidyalaya, Alappuzha in Kerala have revealed that the school has made it mandatory for them to bring boiled rice every day for lunch. The students and parents complained that the school prohibits them from bringing any other kind of food including rice idlis and carries out inspection checks during lunch. The school principal has denied the claims and said that only non-veg food is not allowed.